How to deal with a frozen condensate pipe? Frozen condensate pipes are usually the culprit behind your malfunctioning boiler and heating system during the coldest months of the year. All new boilers, installed in the last 10 years are condensate boilers because of a change in the law regulations. These boilers are better for the environment and more cost-efficient but their condensate pipes can be a real pain when the temperatures drop suddenly. To help you understand your boiler and fix a frozen condensate pipe, we created this helpful guide. 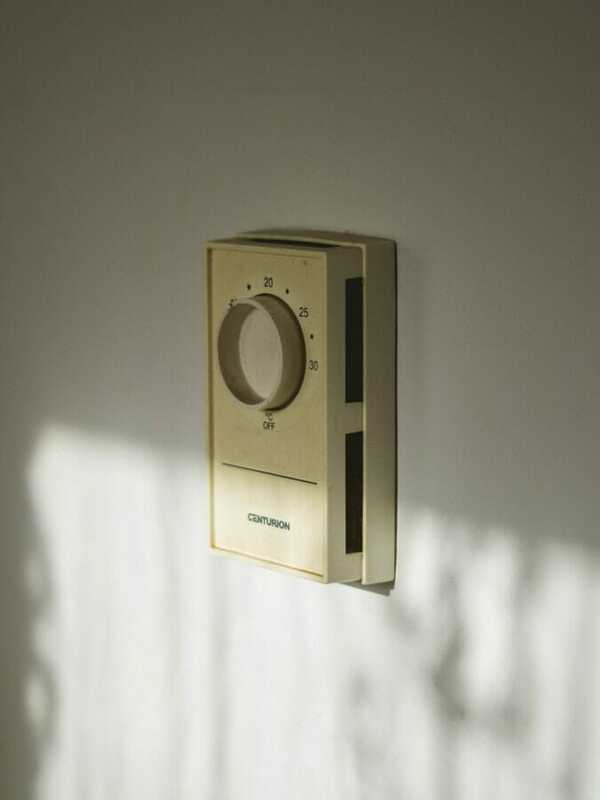 And if you really don’t have the time and patience to deal with your heating system, we also offer Care Club cover plans so you can always be one call away from a helpful Gas Safe engineer. Let’s start by determining what exactly is a Condensate Pipe? All condensing boilers produce a leftover, slightly acidic waste product. This leftover acidic water is sent outside and down the drain via a condensate pipe. The pipe is normally white, grey or black in colour and is usually found on the external wall outside of where your boiler is located. Because of its location, the condensate pipe can freeze when temperatures drop suddenly. If your condensate pipe has frozen overnight it’s important to act immediately or the condensate water can fill the internal parts of the boiler causing expensive damages. How do you know if your condensate pipe has frozen? First of all, your boiler must be a condensate boiler. Temperatures have gone below freezing. Your boiler is displaying an error code or can’t fire up. You can’t re-fire your boiler and it’s making a suspicious gurgling noise. Even if your boiler is not making any unusual noise, if the temperatures are low and it can’t fire up, it’s time to check the condensate pipe. What to do if the condensate pipe has frozen? Figure out the exact part of the condensate pipe, which has frozen. This can be any horizontal or corner part, or around its end, just below the drain. Proceed by thawing the pipe. 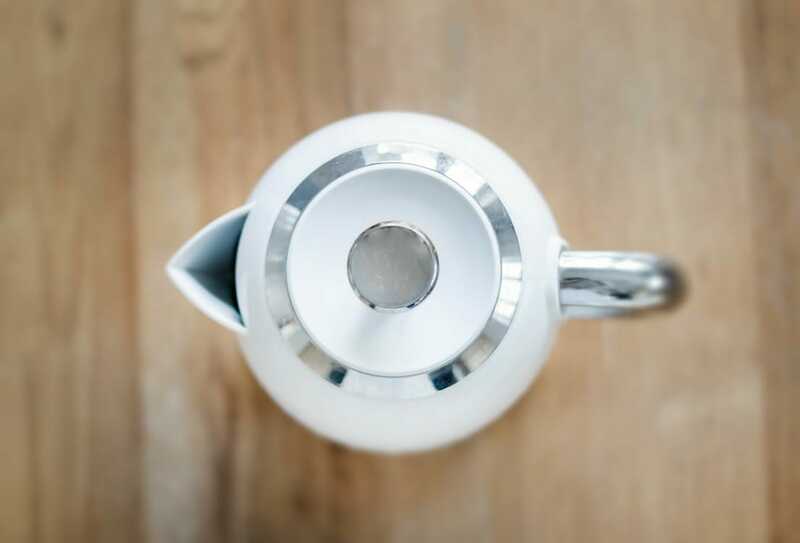 You can use a watering can, or a kettle to pour warm water over the frozen part. DO NOT USE BOILING WATER! This can damage the pipe, and it’s a health and safety risk. Only attempt to thaw a pipe, if it’s easily accessible. For any pipes, located above your height call a Gas Safe Engineer. Alternative thawing methods include placing a hot water bottle on top of the pipe, or using a heat wrap. Once the pipe is defrosted it’s time to restart your boiler. Follow the User Manual to do this. Tip: If you’ve lost the User Manual, you can usually find it online, on your boiler manufacturer’s website. How to prevent frozen condensate pipes in the future? Prevention is always better than cure (and cheaper!). A good idea is to insulate your condensate pipe with waterproof lagging. You can find pipe insulation in your local DIY store and fitting it is not rocket science. Alternatively you can consult a Gas Safe engineer about rerouting the pipe, either through the house, or because it could benefit from a better level of fall. Or ask them to widen the condensate pipes to 32mm. It’s important to remember that Gas Safe engineers are extremely busy over the winter period. 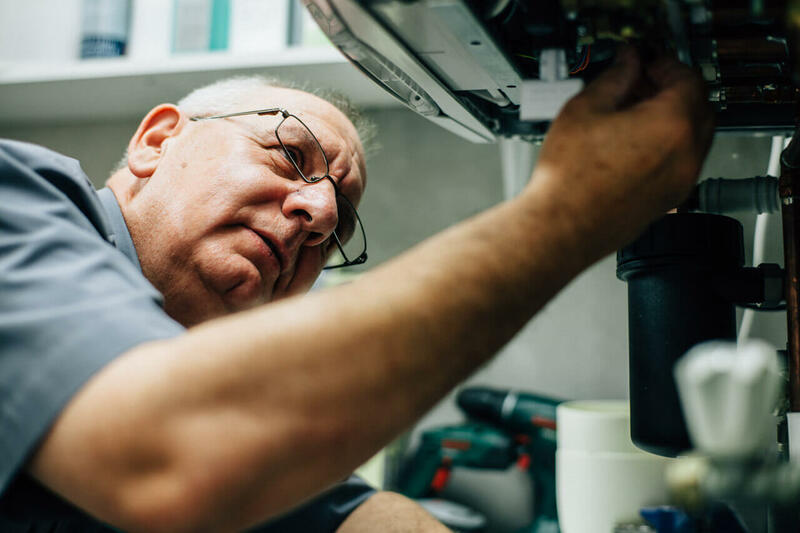 Therefore if you suspect your condensate pipes or heating system might need work done, make sure to book an engineer before the cold season starts or right after it. You can book a Rightio heating engineer here.